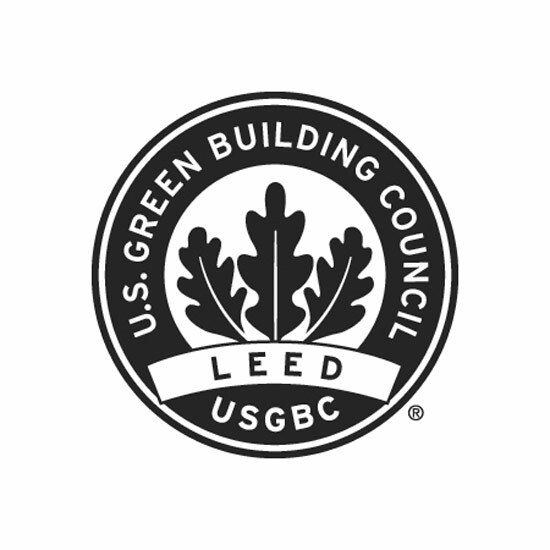 USGBC LEED Certified – The Basics | My Asphalt Dr. Welcome 2012! With the new year here, we thought we would talk about what will be even more prominent in today’s bu ildings, developments,and projects… LEED accredited projects… Contributing to LEED Points is something Alternative Paving Concepts and our Street Print products are proud of, and with the U.S. Green Building Council (USGBC) discussing the next update of the LEED rating system, coined LEED 2012; we thought it would be helpful to learn a little more about the basics. So what is LEED? LEED, or “Leadership in Energy and Environmental Design”; is a certification given by an independent, third-party, verifying that a “building, home or community is designed and built using strategies aimed at achieving high performance in key areas of human and environmental health.” –U.S. Green Building Council. LEED projects are rated for sustainable materials and building practices. LEED projects take into account 5 areas: sustainable site development, water savings, energy efficiency, materials selection and indoor environmental quality. LEED promotes a whole-building approach to sustainability. The system is based on prerequisites and credits. After the process is complete, projects are awarded one of four certification levels: Certified, Silver, Gold and Platinum. Developed by the U.S. Green Building Council (USGBC) in 2000, the LEED rating systems are an open, consensus-based process led by LEED committees. The next update of the LEED rating system will be coined LEED 2012. LEED is transforming the way building environments are designed, constructed, and operated; including individual buildings and homes, to entire neighborhoods and communities. 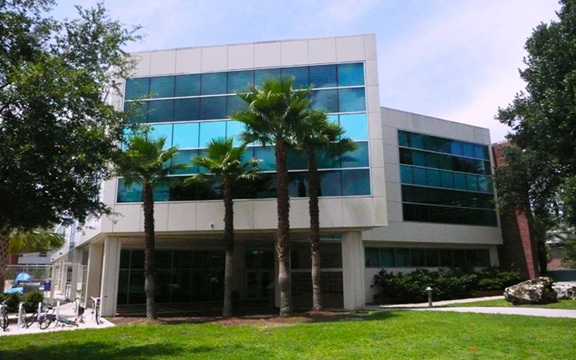 The University or Florida (UF) owns the most LEED accredited buildings by any university in the nation. UF also adopted a policy that all future buildings be designed and built according to LEED standards. In 2009 Google’s office in San Francisco, rated Gold by the U.S. Green Building Council’s LEED. 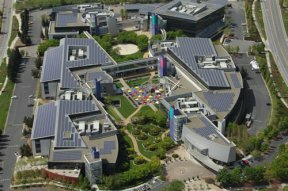 Google has also added its first LEED-certified building to the Googleplex in Mountain View, CA.